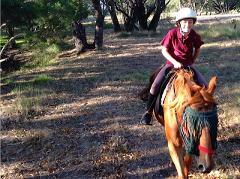 A perfect ride for those looking for an introduction to horse riding or who are after a relaxed ride. Suitable for riders aged 8 - 98! Scenic aerial flight over the three groups of the Abrolhos Islands, landing at East Wallabi Island. Guests walk down to Turtle Bay, enjoy morning tea, snorkelling on beautiful coral, lunch, and a guided nature walk. Did you know Perth has its own unique network of arcades and laneways? Explore the city via Art Deco, ultra modern and even faux-Tudor arcades through churches, shopping malls and public areas. Book in your preferred date and time! Receive General Entry and Chime the bells! Learn about the history of the famous bells and the Bell Tower and receive a souvenir bell chiming certificate. 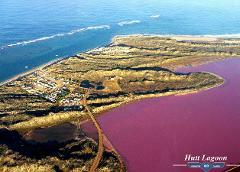 Scenic aerial flight over the Pink Lake (Hutt Lagoon). 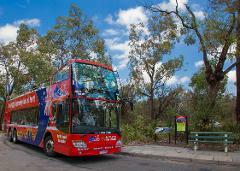 On an Explore Tours Perth day tour to the Bickley Valley you will get to experience the best of what it has to offer. 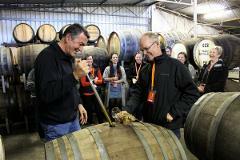 Great wine, food and cider in addition to stunning views awaits you just a short journey from the centre of Perth. 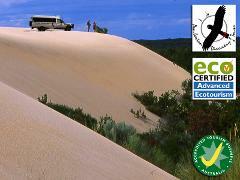 If you would like to see more hidden treasures of the region, learn more about the environment and history of the area, through the best of the old growth Karri forests and landlocked Yeagarup dunes join us in our comfortable 4WD vehicles. 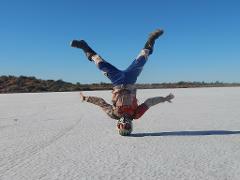 Scenic aerial flight over Kalbarri, Pink Lake, and the Abrolhos, landing at East Wallabi. Guests walk to the beach where morning tea is provided. Guests can then snorkel over Turtle Bay, have lunch, and participate in a guided nature walk. 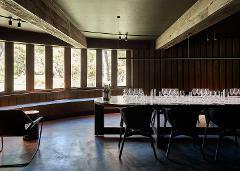 This historical tour takes you on an exploration of Margaret River wine at Vasse Felix, the region's founding wine estate. 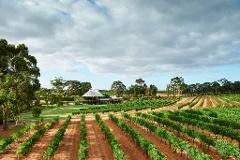 Full day tour of the Margaret River region and lots of its wonderful attractions. 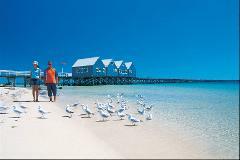 Eleven day ten night all inclusive tour package in Western Australia for seniors. The Ultimate experience. 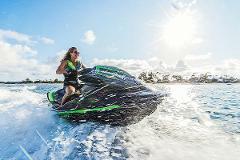 In this package you will receive a Half hour Flyboard Package, Half hour Jet Ski Hire, 1 hour towed on the board of your choice, 1 hour SUP or Kayak Hire or a half hour tubing Experience. 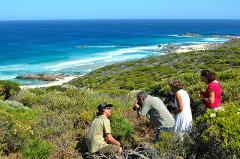 Perth Nature Tours offer you the best wilderness experiences, with a twist of adventure and a strong focus on conservation.Join us on one of our specially tailored day packages and explore the natural wilderness of Perth’s offshore Islands. Sail the local waters to offshore islands and anchor overnight. Experience the crusing sailing life! Learn to sail or just relax. 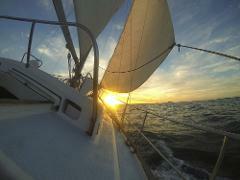 Enjoy a beautiful sailing trip, customised to the length and location you want! 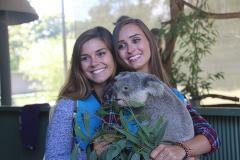 On tour get to hold a cute koala for yourself, take as many photos as you like. 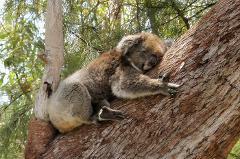 We visit Cohunu Koala Park where you can pat and feed Australian animals and then onto Serpentine Falls and the natural swimming hole. 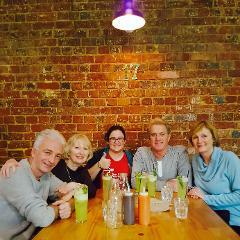 An Aussie lunch included. 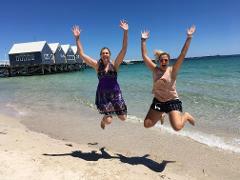 This day tour from Perth to the southwest takes you to the iconic Busselton Jetty for a train ride and a visit to the Underwater Observatory. 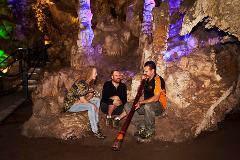 You’ll also have the opportunity to sample some of the region’s famous wines and other delicacies. 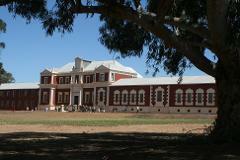 The town has been home to a community of Benedictine Monks since the first missionaries arrived from Spain in 1846. 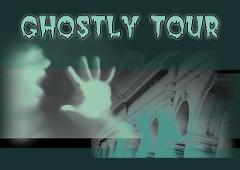 All tours require a minimum of four people to proceed. 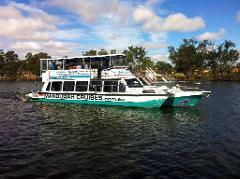 Sit back, relax and take in the stunning scenery as you explore the magnificent waterways of Mandurah city, the Peel Inlet and the serene Murray River with it's Australiana theme. 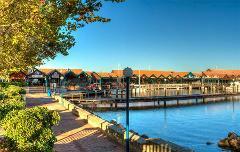 Discover a multitude of delights that Hillarys Marina has to offer. 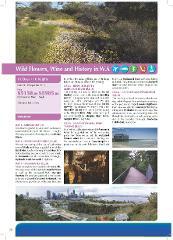 Enjoy the beach and the birds in this northern area, and the option of visiting the underwater aquarium. 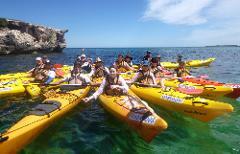 Experience the adventure of a lifetime on a Cape to Cape End-to-End Classic Guided Experience. 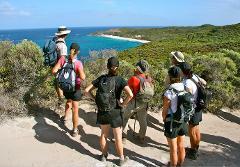 Journey over 135km along the spectacular coastline from Cape Naturaliste to Cape Leeuwin sharing insights and knowledge. 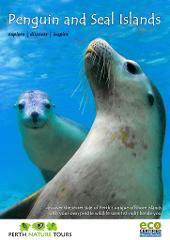 Explore the coastlines of Seal, Penguin and Bird Islands spotting for dolphins, plentiful birdlife and the cheeky sea lions. 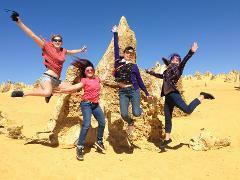 We also stop off at Point Peron to enjoy a healthy picnic lunch and explore some amazing rock formations! 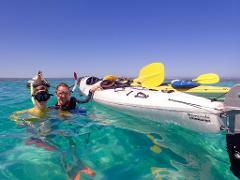 Watch the sun go down over the Indian Ocean as you sail the local Fremantle waters. There is no better way to end the day!